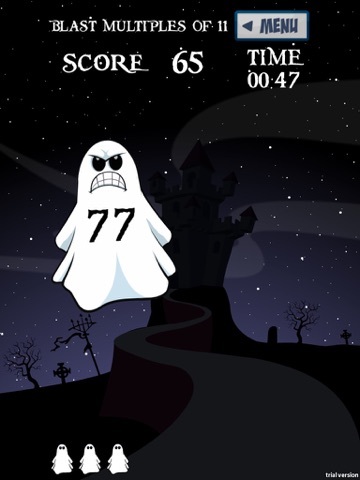 Blast those ghosts and learn your times tables with this great updated iPad App adapted from the Primary Games Classic. 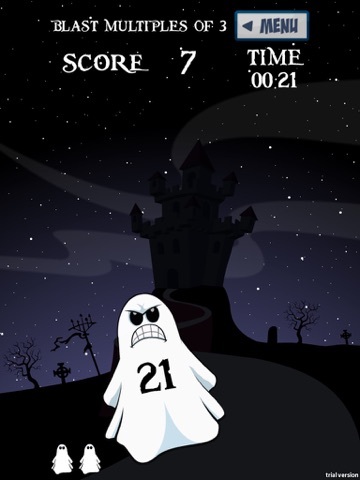 Try and score 100 hits as fast as you can by continuously tapping on ghosts which are a multiple of your chosen fact. Be careful though, tap an incorrect multiple and you'll lose one of your three lives. How quickly will it take you to score 100 points? 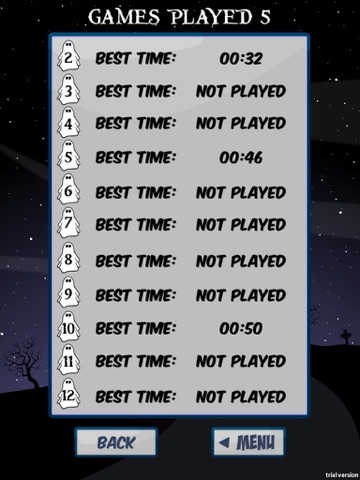 Trying to beat the Best Times will keep you addicted to this spookily good game! Updated Gameplay: Players will now lose one of their three lives for tapping an incorrect multiple.